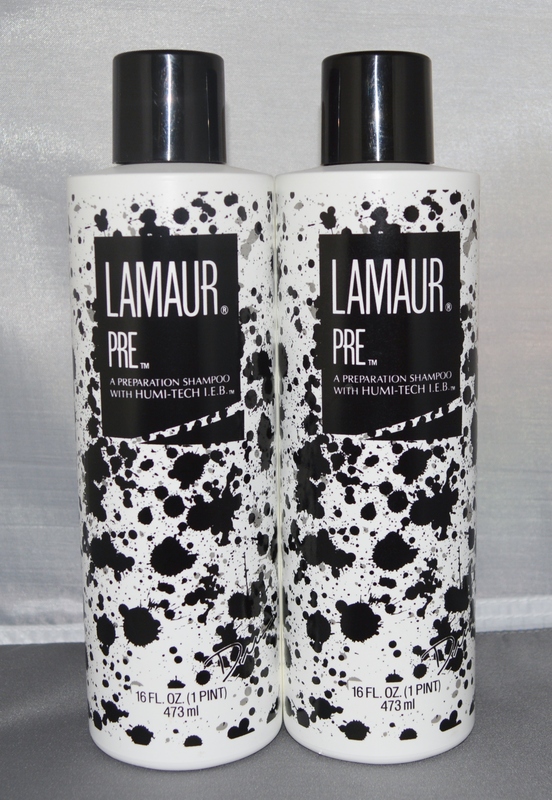 When clean is not enough, you need Lamaur Pre Preparation Shampoo. Pre Shampoo flushes all residue, dirt and oils from hair and removes the build-up from heavy use of styling products. Hair is left thoroughly cleansed and prepared for salon services.